HUEY BROWN'S KITCHEN & APPLIANCE CO. Since 1976, Adda Carpets & Flooring has been providing the New Orleans area with premium flooring. 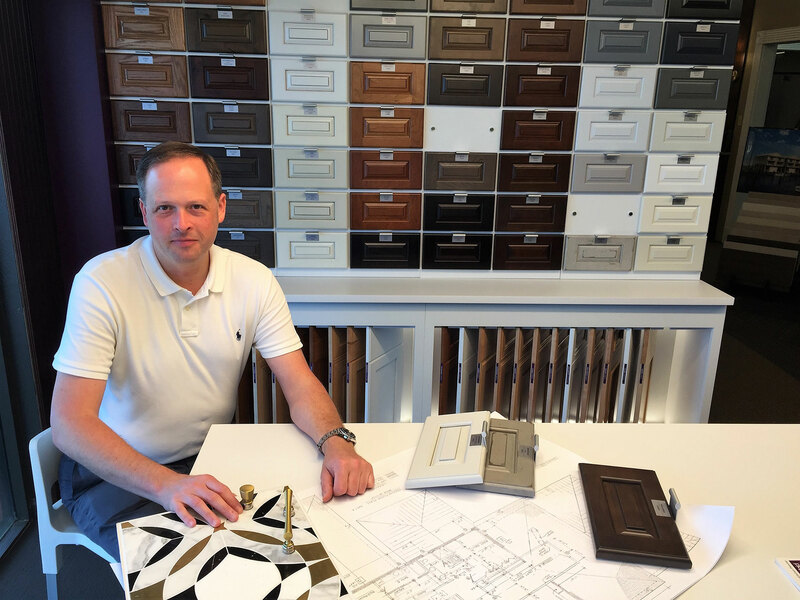 In 2009, Karen Judge and son Chris soon realized that their clients needed more that just flooring, they wanted cabinets, appliances, decorating ideas – the whole package. Chris and Karen began to look at other businesses that would complete the full-service experience they wanted for their clients. Huey Brown’s Kitchens, located in the Elmwood area, was then purchased and expanded to accommodate the client experience they sought to provide. The Design Team at Adda Carpets & Flooring and Huey Brown’s Kitchens believes that the kitchen is the heart of the home. Chris Judge is a passionate home cook, knows what works well in a custom kitchen, and his design team fulfills that vision. Huey Brown’s Kitchens located in Elmwood boasts an expansive showroom that is much more than a place to shop, buy and sell – it is a place to experience! Need Help With Your Flooring & Kitchen Needs?